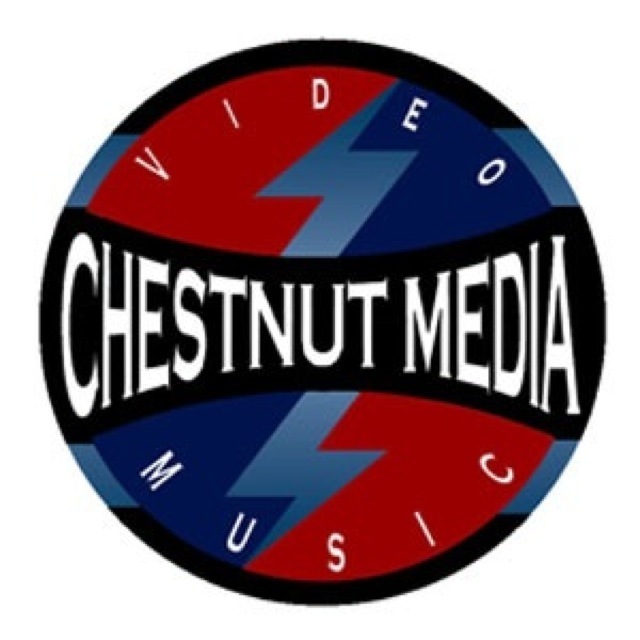 Chestnut Media located north of Atlanta is an Audio/Video Production Company Owner Operator has experience in the field, as well as post production. 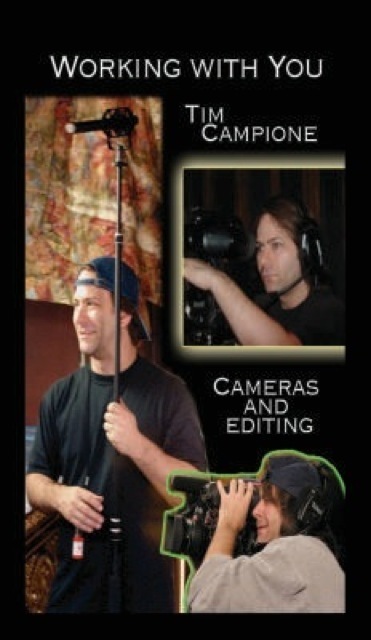 Video Tape Auditions , Monologues, Produce New Scenes. Monologues and auditions as low as $35 Mon-Thursday and $40 on Fridays. In 2012, we produced Kari Wells Demo Reel, she was cast in the first Season of the popular Bravo Network's "Married to Medicine". Our producer has worked with George Wendt (NORM) from CHEERS, and Tony Darrow from Good Fellas. 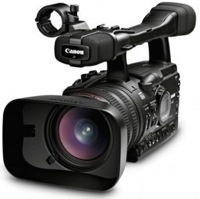 New scenes showcasing your acting or modeling roles starting rate $300. Fees are based on length of finished piece, # of scenes, etc. Each project is different. 2 players or 3 max for scenes. Split the fee with other actors looking to support their scenes. Actor Webpages - Single web page with Headshot, Link to IMDB, E-mail Contact and Bio info. Add a video of you acting or modeling video only $159 for Love2act members ONLY. Thanks for choosing us for your audition taping and other production needs. Thanks for Visiting our website and browsing samples of our work.